As we know for every other National currency like the Naira, Dollar, Euro, Pounds etc. The Central banks of each of the countries involved are completely aware and in control of every single transaction taking place with their currencies on an accumulative basis. 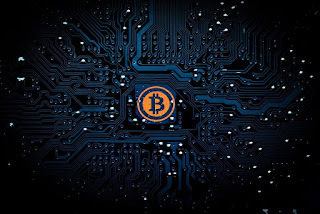 With cryptos, it's different, you’re your own bank, you’re completely in control of whatever you do with your coins, there’s no third party snooping around and monitoring your transactions, the only third party involved is your hosting service or your platform for exchange and this is a plus on the benefits cryptocurrencies afford you. 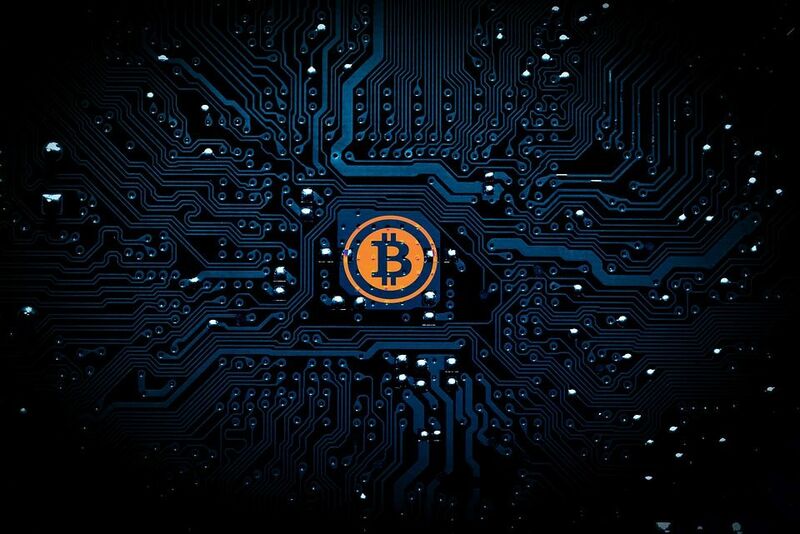 Bitcoins as an example of a good cryptocurrency was launched in 2010 at the price of less than $1 per coin, today 1 bitcoin equals approximately $1,520. This is incredible! A similar kind, “the billion coin” generally termed as TBC was launched in March 2016 at the value of about 1 Euro per coin and today 1tbc is worth well over 1,000 Euros. This is an incredible credibility score! With cryptocurrencies, you’re a global citizen. That is, you can travel to anywhere in the world and cater for your expenses with bitcoins as long as you have access to your wallet because bitcoin is accepted globally. What’s more? Many online merchant systems now accept payment for goods and services via the use of bitcoins and other e-currencies. This simply explains that the world is steadily advancing. Because cryptocurrency is becoming generally accepted, they can now be used to purchase a whole lot of things including properties and assets. In Nigeria West Africa for instance, large acres of lands, Cars, and Houses are now available to be bought with either full TBC payment or half TBC half cash payments and this is a great development. A colleague of mine purchased a land worth of N600,000 with a payment method of half TBC half cash payment just recently, so he actually paid a cash sum of N300,000 and a subsequent TBC pay value equaling the left over amount. It’s a great advancement practicable in so many other parts of the world too. To the best of my knowledge, cryptocurrency transactions are much more economical than real bank transactions. With a third party like Blockchain, bitcoins can be transacted with ease with just a transaction charge of 0.001 bitcoins which is just about $1.5 far lesser than what real banks charge. I guess you see the difference. Cryptocurrency transactions are much faster than real bank currency transactions. Blockchain confirmation, for instance, takes not more than 3 minutes and actual sending takes not more than 20 seconds with no network distortions and this is irrespective of wherever you are in the globe or sending to. Real life banks are affected with robbery incidence and monies are skived away without a trace while cryptocurrencies are not and this is because they are Digital currencies that can only be controlled and produced online. Inflation of local currencies has no effect on them. Also, Cryptos cannot be stolen except for the case where accounts are hacked and they are transferred, otherwise a secured wallet cannot be easily hacked into. They have secured currencies. Because they are independent currencies, cryptocurrencies have no regulations from the banks. Banks do not and cannot operate them, they also cannot be shut out of existence by banks or bank agencies because they are not owned by anyone and are not produced in any known place of existence. Their creation ad existence are just cyber! Cryptocurrencies do not fade in value, rather their values keep increasing as the day goes by and even if they fall slightly in value they usually recover within a very short space of time. They do not fall or depreciate in value for long or struggle to regain strength like other currencies. They’re not in competition with any currency, they all have a chosen course and an ultimate goal which is to take over the Global currency system as Universal currencies. Kindly hit our comment section right away if you have stuff for us with regards to this. Yeah thanks for the visit...Cyrpto is set to dominate the world's currency keep on investing.